Client: Cited as "among the most in-demand flamenco guitar makers alive today", DeVoe guitars have been owned and played in concerts and on recordings by the greatest flamenco performers of four generations: Sabicas, Paco de Lucia, Vicente Amigo and Antonio Rey. 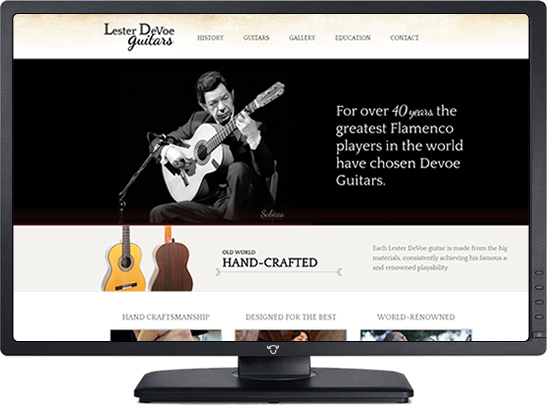 Story: Long time client, Mr. DeVoe was delighted with his new responsive website design, as well as the re-vamped Guitar and Photo Galleries. Client: Located in Los Angeles and San Jose, Southwest Offset Printing is one of California’s largest privately owned printers, employing over 550 employees. Story: Net Buffalo was chosen for SOP’s new website, including a fresh look, all responsive functionality, and complex forms. 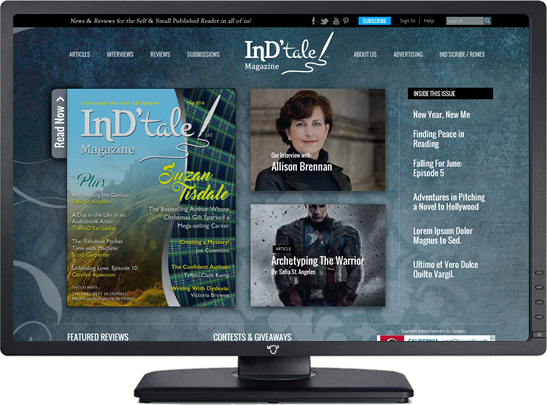 Client: Reaching 50,000+ monthly readers since its launch in May of 2012, Indtale Magazine has become THE place to look for cutting edge information, top echelon interviews, honest and professional book reviews, interesting and entertaining articles, and educational columns. Summary: Al Rasor is undeniably one of the greatest R&B keyboardists of his generation. 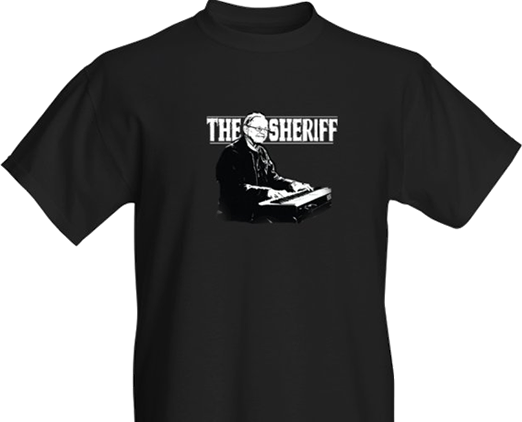 Spanning styles such as the Jump Blues of the 40s & 50s, rich Hammond Gospel tones, to the funky, Stevie Wonder-esk clavinet. Beginning on the keyboards at 16, Al was influenced by the masters Ray Charles, Stevie Wonder, Jimmy Smith, and Billy Preston. 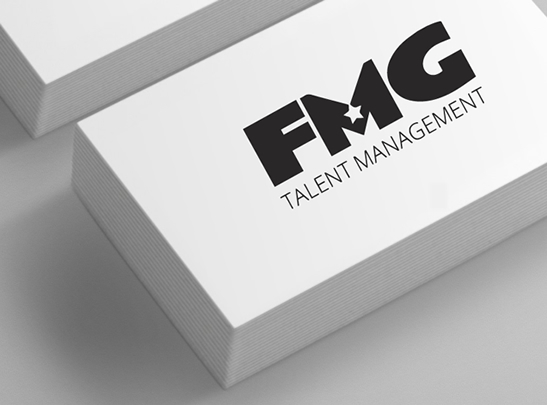 Story: Located in Seattle, WA, FGM Talent Management has managed entertainers, bands, artists, emcees, and more for over 20 years on the entire U.S. West Coast. Testimonial: "A fantastic resource for all things creative and useful! From Ideas and concepts to ready for market applications all completed on time and on or under budget. A refreshing mix of calm and confidence that helps inspire trust and the prospect of a job well done. I have worked with William and his firm for a number of years and will never hesitate to keep going back." Story: Magellan is an open access, real time Biorepository that consists of ethically obtained, remnant, de-identified Patient samples, clinical specimens and other related human biofluids combined with their available companion data that Research Scientists can order online for immediate delivery. Testimonial: "Net Buffalo is the 4th designer we have used in the last five years. I really wish we would have found them sooner, as we would have saved a lot of time, energy, and money. They were quick, affordable, and designed a beautiful new site for us. I definitely recommend Billy and the rest of the Net Buffalo team!" 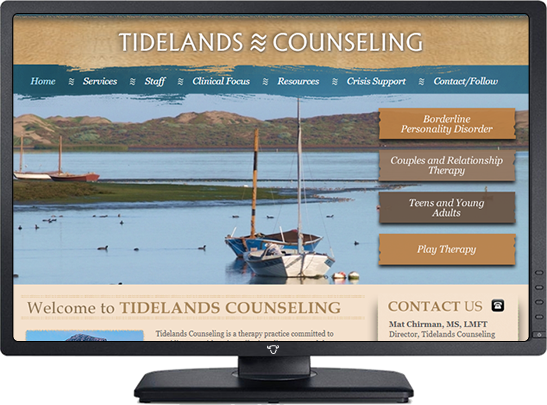 Client: Tidelands Counseling is a therapy practice committed to providing you with caring, effective, client-centered therapy services. We are a growing practice with four therapists on staff who have a wide range of interests, experience and training. We offer individual, couples, family and group counseling for adults, teens & children. Client: DLS is a Next Generation Clinical Research Products and Services Company Dedicated to Advancing New Diagnostic Tests and Detection Technologies in Clinical Development. 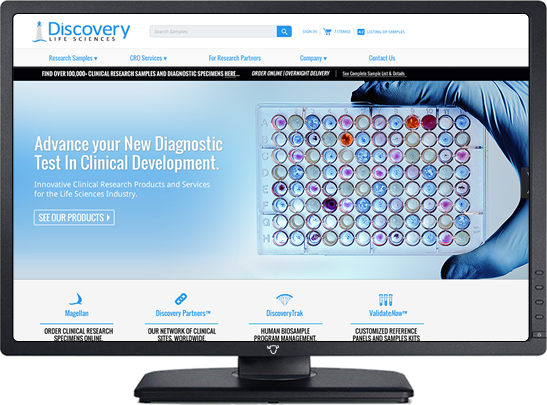 They deliver some of the Life Sciences Industry's most valuable research products and respected clinical services. 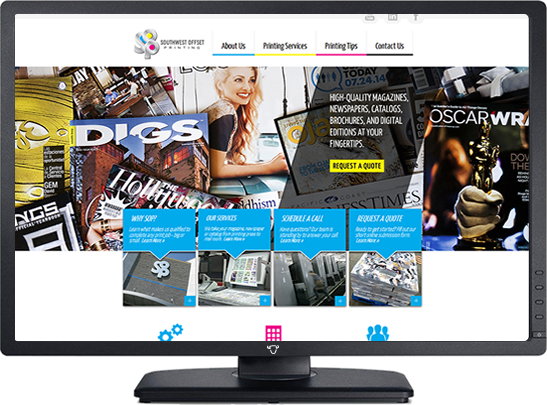 Summary: Net Buffalo designed DLS' new website, and provides ongoing print and digital design. 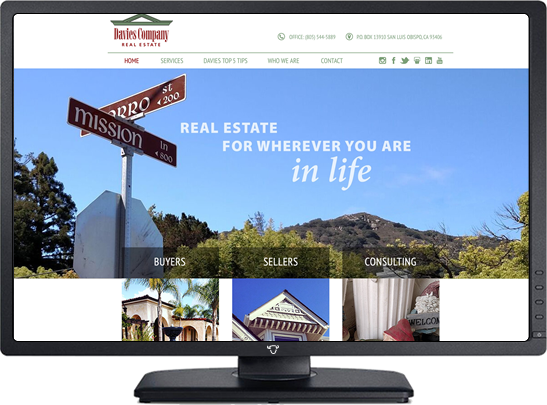 Client: Third-generation family real estate company with an unmatched perspective of the Central Coast, and one of the highest client retention rates in the industry. Story: Long time client, Davies Co. was delighted with their new mobile friendy, responsive website.